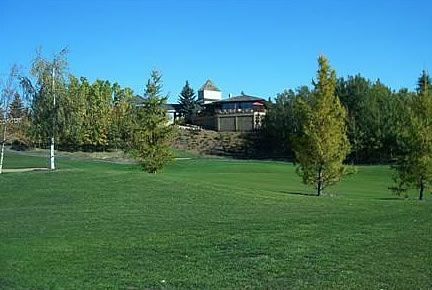 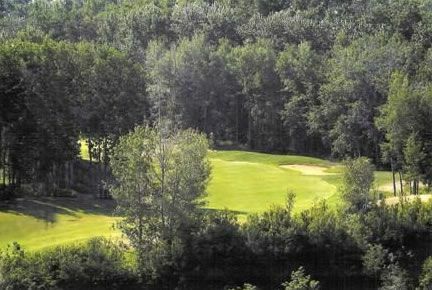 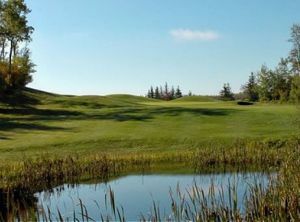 Only minutes from downtown Edmonton is Alberta’s newest golf gem, Jägare Ridge Golf Club. 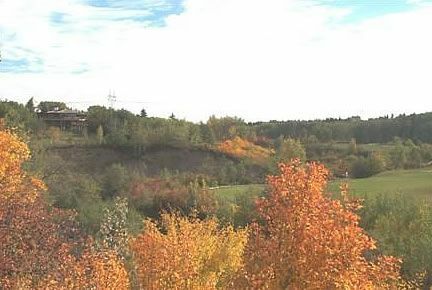 The spectacular location along the banks of Whitemud Creek Valley would make you believe you are in the secluded countryside, yet Jägare Ridge is within the Edmonton southern city limits, located on Ellerslie Road only moments away from the city’s newest communities. 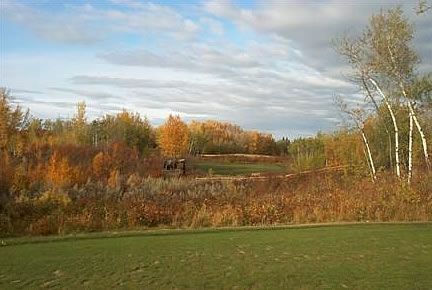 The course opened 18 holes in 2002. 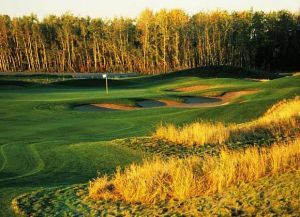 The fully-service Clubhouse with magnificent views of both the course and meandering Whitemud Creek Valley from deck and dining areas provide a warm and appealing 19th hole setting for you and your friends or clients. 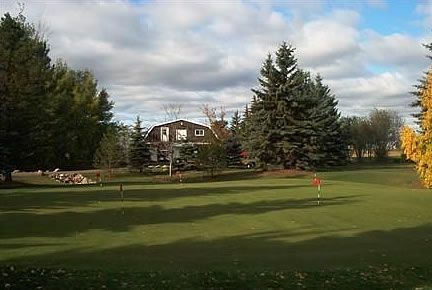 Our Pro Shop staffed by CPGA professionals will attend all your golfing needs. 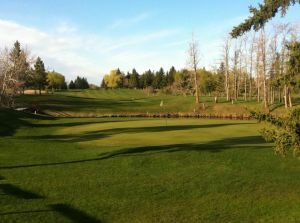 Jagare Ridge Golf Club is not yet in our pool of Golf Courses for orders.